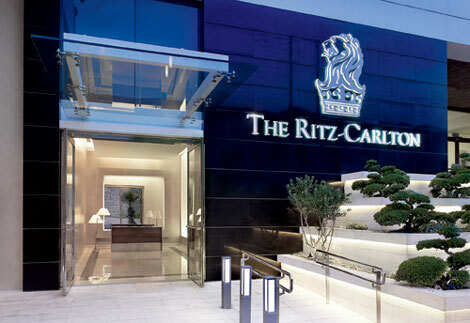 Israel’s first Ritz-Carlton hotel opened today in Herzliya. Located above Tel Aviv’s marina, the nautical-themed Ritz-Carlton Herzliya has 115 rooms and 82 residential suites. The hotel features a 24-hour sea-view gym and a spa offering Shiseido treatments and a Turkish Hammam. Dining options include the 24-hour Lobby Lounge, which serves a range of food and drinks, fine-dining kosher restaurant Herbert Samuel and a rooftop pool and bar. There are two boardrooms available for use each with a capacity of 75 people and a ballroom that can hold up to 250 people. 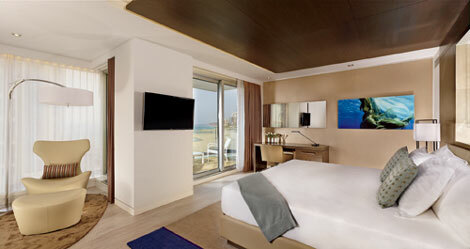 Ritz-Carlton opened its first hotel in India last month (see news, November 5).